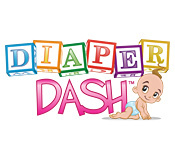 Diaper Dash game download. 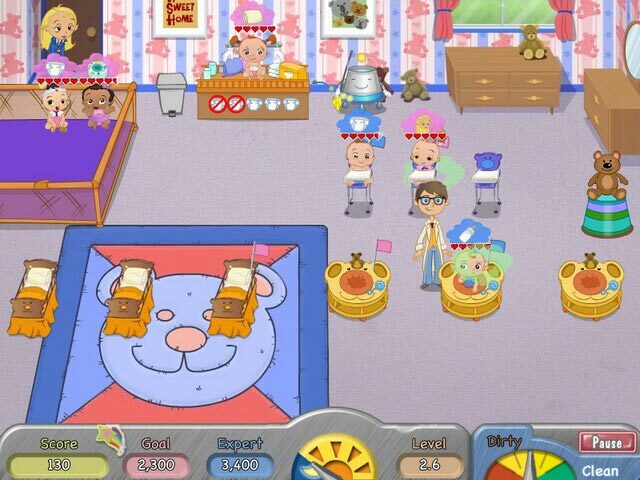 Free download Diaper Dash for Mac. It's a girl! And a boy! In fact, it's every adorable baby in DinerTown, all bundled up for you to lavish with love. 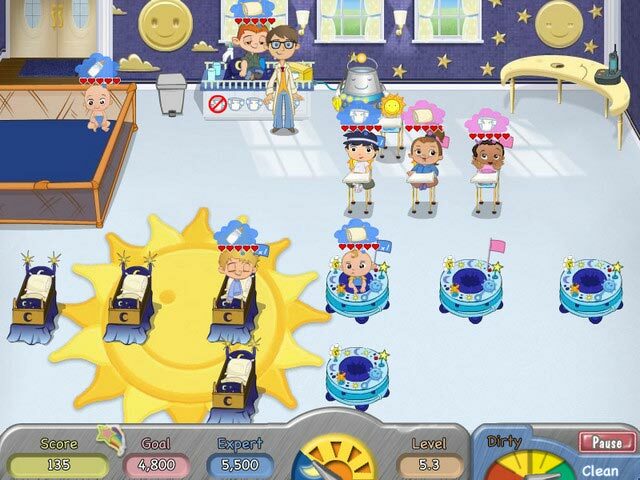 Keep these DinerTown darlings cooing by helping out Wilson who's in over his head running the local daycare. He needs your help to keep those cuties well supplied with bottles, toys, naps, and love. 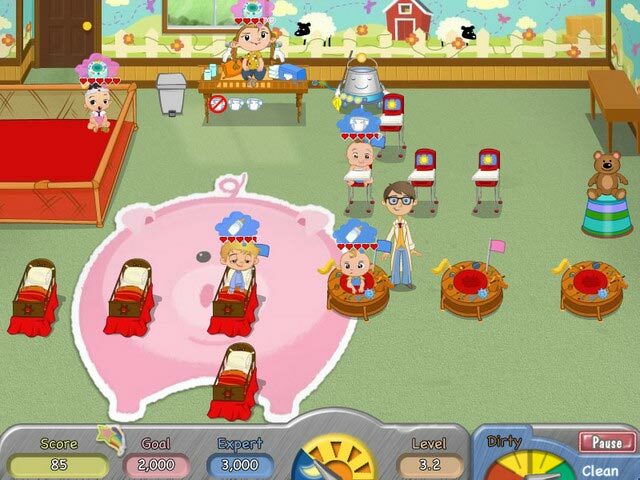 Make a play date now with the game that's literally crawling with fun! 50 Baby-Filled Levels Of Cuteness! Over 20 Upgrades To Buy! The Cutest Dash Game Yet!